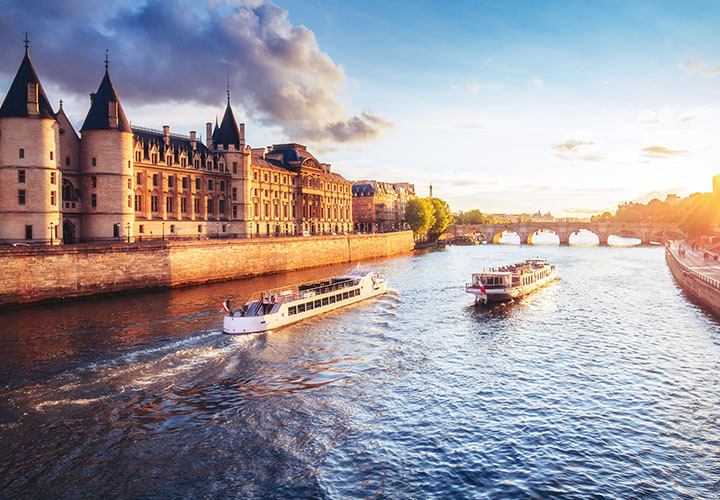 A boat slowly cruising on the River Seine which gently shines under the sun with Champagne in hand is a dream that can become your reality if you are planning to visit France. Live your dream, and hop on a boat that will take you to the heart of the City of Lights, as you can taste some of the best Champagne France has to offer. 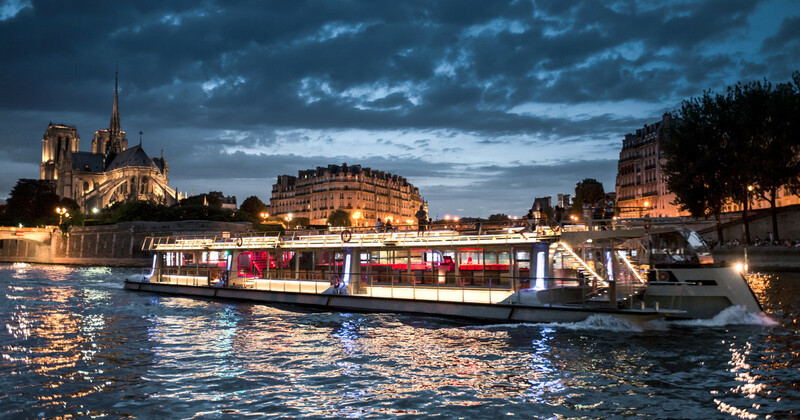 The boat will cruise amongst some of Paris’ famous monuments, letting you beautifully experience the city. 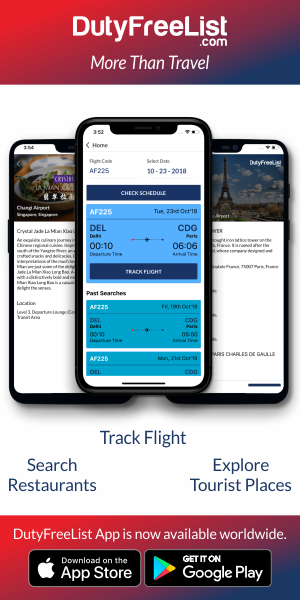 You can discover the Eiffel Tower, the Louvre Royal Palace, the Grand Palais, Pont Neuf and Notre Dame Cathedral from a unique point of view, as the captain gently moves the boat on the water. 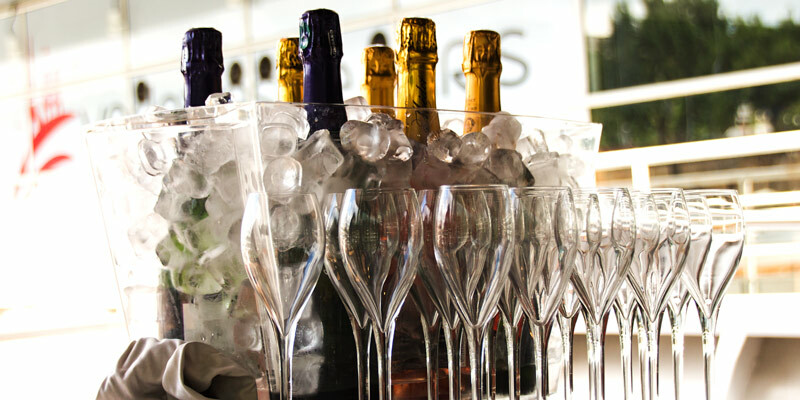 While enjoying landscapes and hidden marvels of the city, waiters will serve you three of the greatest French Champagnes: Brut, Demi-sec and Rose Champagnes. Afterwards, the expert sommelier will explain all about these different types of Champagnes. You can learn all about their incredible flavours and Perfumes. 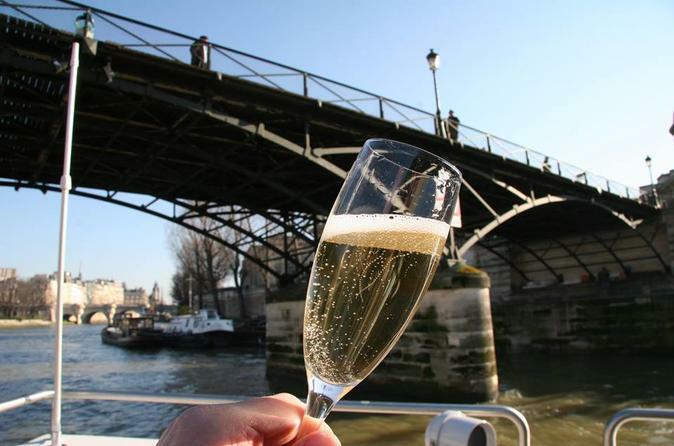 Champagne Tasting Cruise on the River Seine is a unique way to experience Paris’ ambience. It is a perfect gift for an unforgettable romantic trip. Treat yourself and your better half, and dive into the legend of Paris. Cruising the Seine is a rare moment of beauty and enhancement.